Q: What format does the book come in? The book comes in PDF, EPUB, and MOBI formats. Q: Is a print version available? Yes on Amazon. You can also read reviews there! Q: Have you written additional books? Yes, actually! 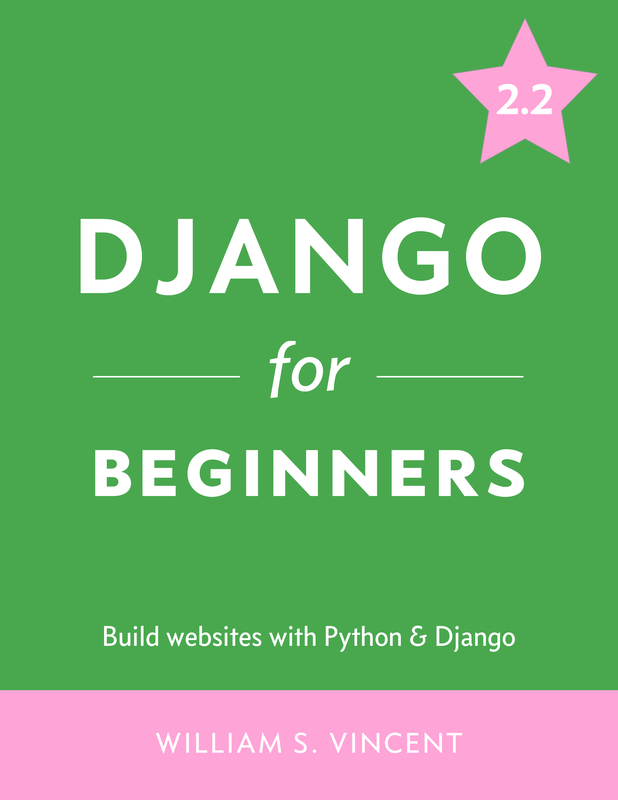 I also authored REST APIs with Django which covers how to use Django REST Framework. If you order both books you’ll receive $10 off! Here’s the link.